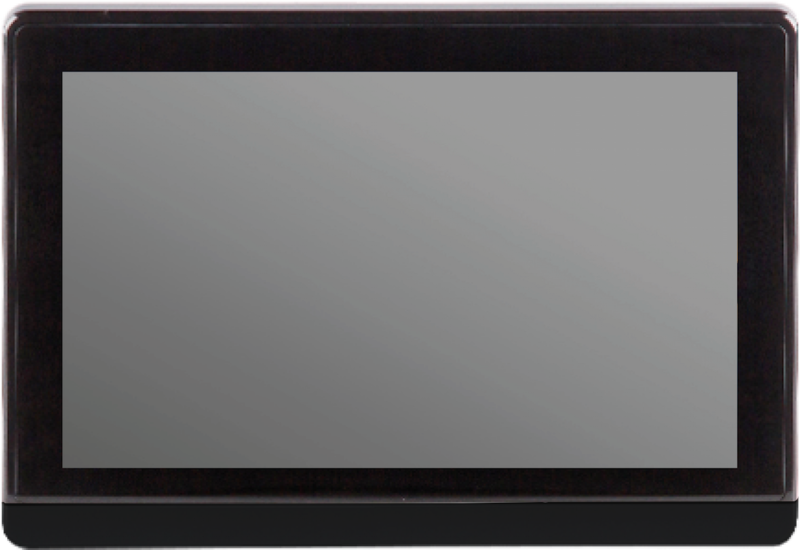 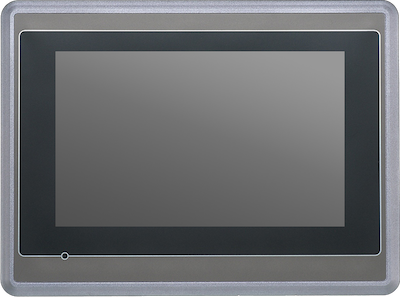 Our series touch-screen provides a full range of LCD display 4,3" to 15". 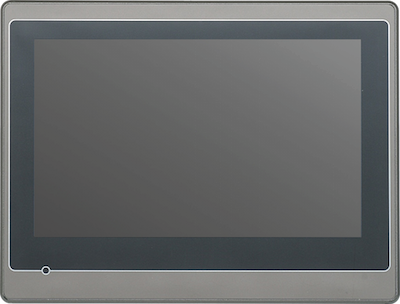 Our touch screen are equipped with a LED backlight LCD with 65535 colors capable to providing a clear image. 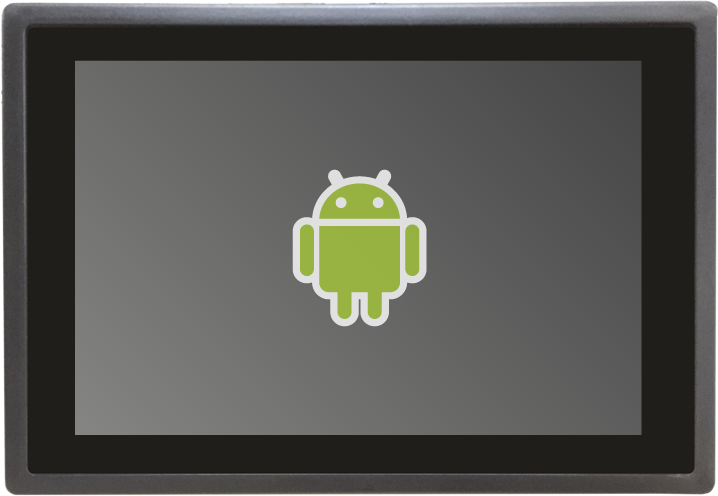 Are equipped with a CPU ARM9, 128MB of NAND Flash and 128KB of Battery Backed RAM. 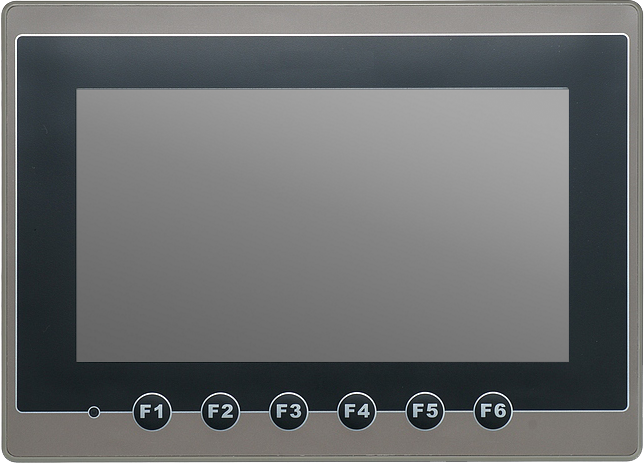 The HMI are provided with various communication interface: COM RS232/422/485, Ethernet LAN, client and host USB ports and a slot for micro-SD card. 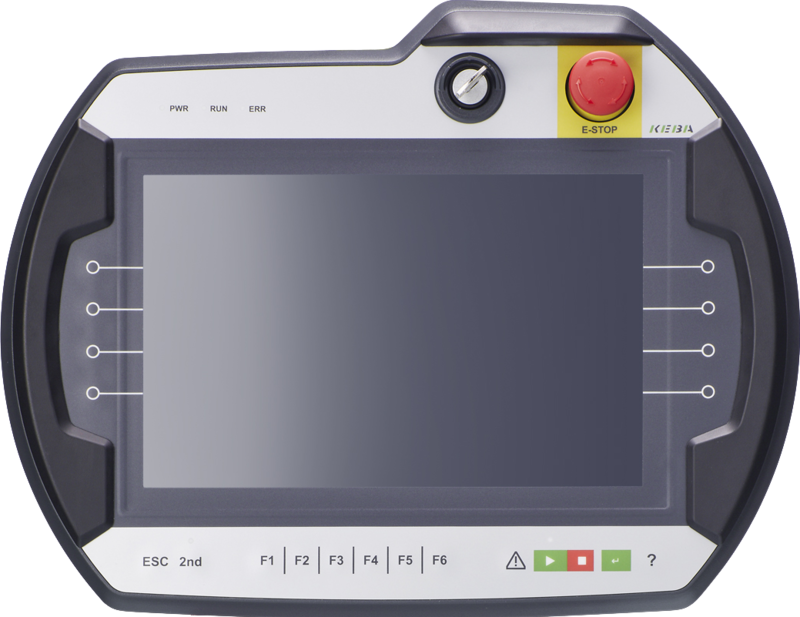 Have more than 380 communication drivers that allow a easy connection with most popular devices on the market, such as PLC, axis controllers, drives, inverter and sensors.